There is never a wrong time to improve your teeth, but did you know your child is more likely to achieve optimum teeth alignment if he or she receives orthodontic treatment earlier rather than later? In fact, the American Association of Orthodontists recommends that kids have their first orthodontic screening by the time they reach age 7. Dr. Bradley Adams is a skilled orthodontist in Valdosta who offers early orthodontic treatments. He usually begins early treatments on kids between the ages of 9 and 14. 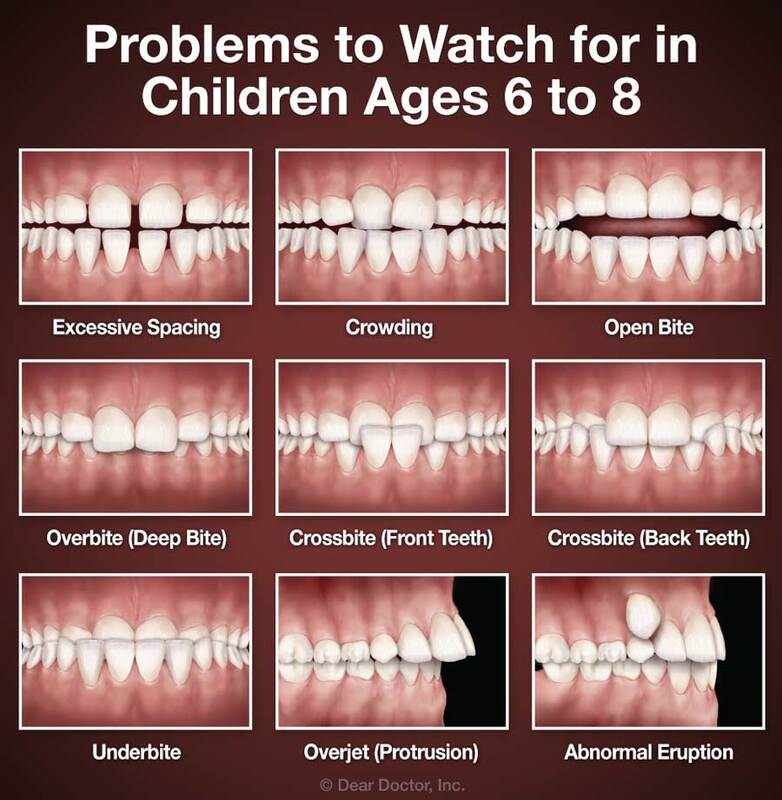 This is the age when most kids have lost their baby teeth and have most or all of their adult molars. If problems with teeth alignment are detected early, they can be corrected before the permanent teeth become fully established in their positions. If your child doesn’t receive orthodontic treatment in childhood, it’s always possible for him or her to undergo treatment later in life. However, it’s important to understand that early treatment often delivers a tremendous long-term outcome. Additionally, if treatment is received before problems with the bite become more advanced, treatment could potentially be easier, shorter and less expensive than more invasive treatments later on. If you have any questions about early orthodontic treatment at one of our two offices in Valdosta or Thomasville, feel free to call our office at any time. To schedule your appointment with a skilled kids’ orthodontist in Thomasville, call use our online form to request an appointment. 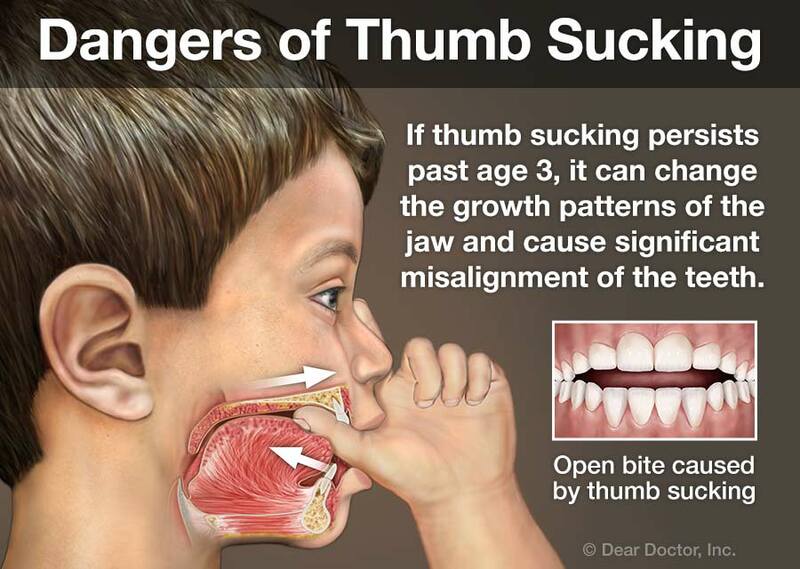 Dr. Adams will perform an evaluation and let you know if and when orthodontic treatment is recommended for your child.